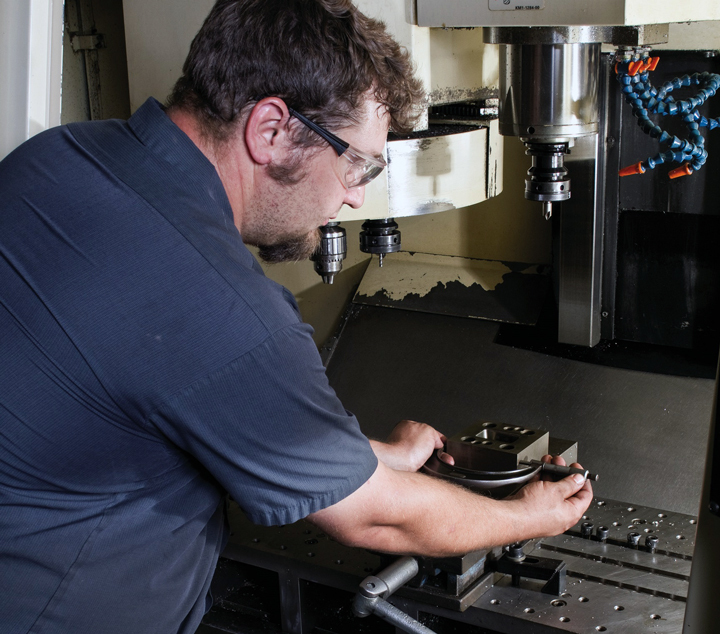 Tool & Die – HKK Machining Co.
HKK utilizes CNC machining in its tool room as well as offering small to medium production machining. 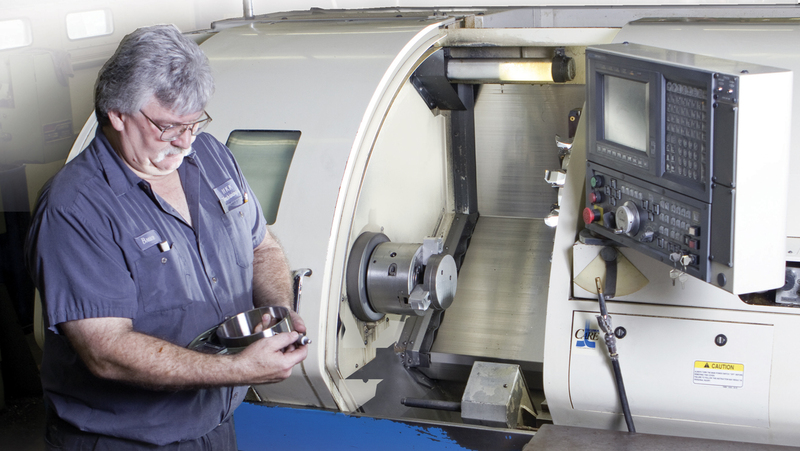 Since 1966, HKK’s roots have been cemented in our tool and die shop capabilities. Even as we have expanded and adapted to a changing market place, tool and die work is still a core facet of our business. We build and maintain our own tooling and also provide build services to external customers. That flexibility allows us to meet a wide variety of customer needs with on-the-spot solutions. Skilled tradesmen assure precise dimensions. At HKK, we are committed to offering the maximum in service and quality to every customer. Our tradesmen are cross-trained, allowing them to handle your job from start to finish. HKK’s facility is stocked with a vast array of equipment designed to answer your general machining needs. E-mail or fax us a print to quote and we will be glad to look into how we can serve your needs. 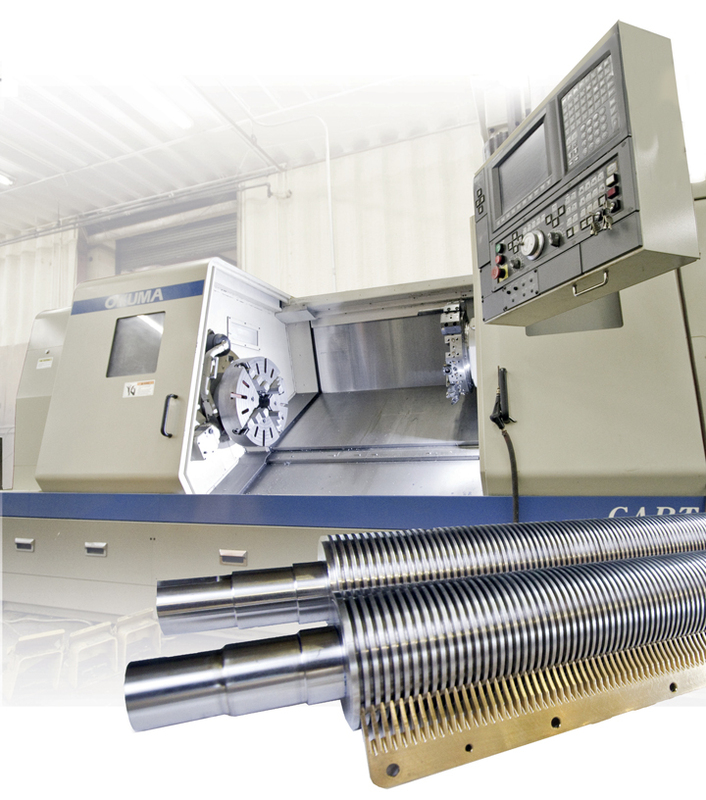 From general machining to fulfilling your production needs, rest assured your project will be in very capable hands.